1, the high density of graphite crucible makes the crucible has good thermal conductivity, graphite electrode, the thermal conductivity is significantly better than other imported crucible; 2, graphite crucible appearance with a special glaze layer and dense molding material, greatly improving the product Corrosion resistance, extend its service life; 3, graphite crucible graphite in all natural graphite, thermal conductivity is very good. The graphite crucible should not be heated immediately after it is placed on a cold metal tabletop, graphite, to prevent it from cracking due to rapid cooling. A large number of small amount of alloy melting the best use of the crucible. To change the type of alloy, only need to exchange graphite crucible. 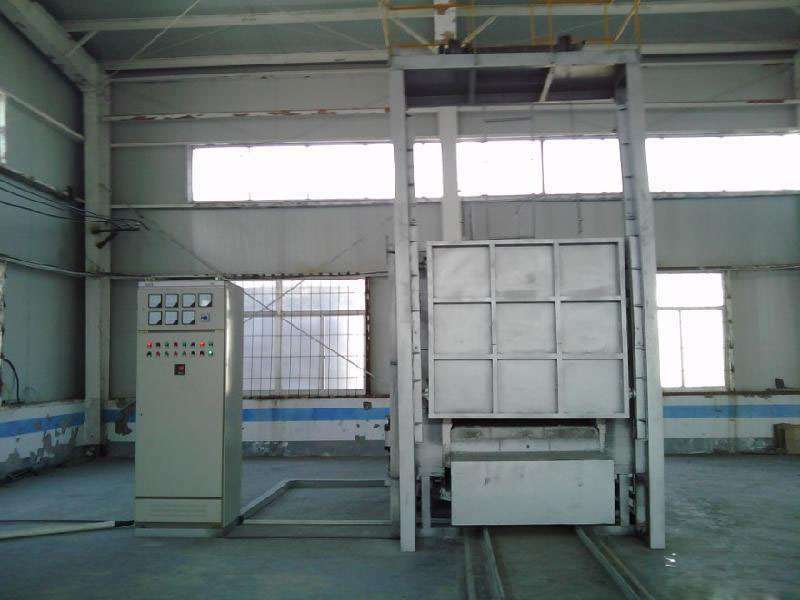 Other melting methods, such as reverberatory furnaces and non-crucible induction furnaces, are suitable for large amounts of melting of a single alloy. Contamination of metals occurs if the refractories of the lining are not replaced if the melting alloy type is changed.